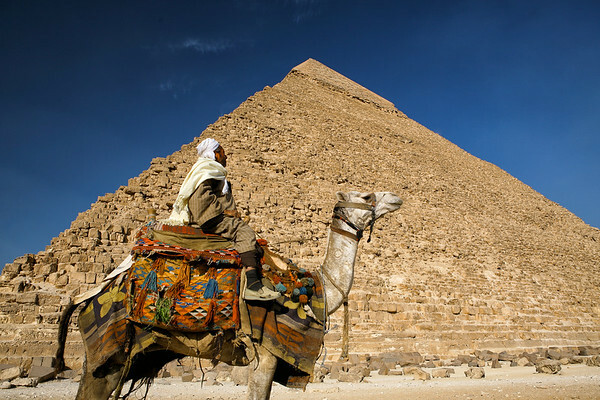 The Pyramid of Khafre, also known as the Pyramid of Chefren, is the second-largest of the ancient Egyptian Pyramids of Giza and the tomb of the fourth-dynasty pharaoh Khafre (Chefren). 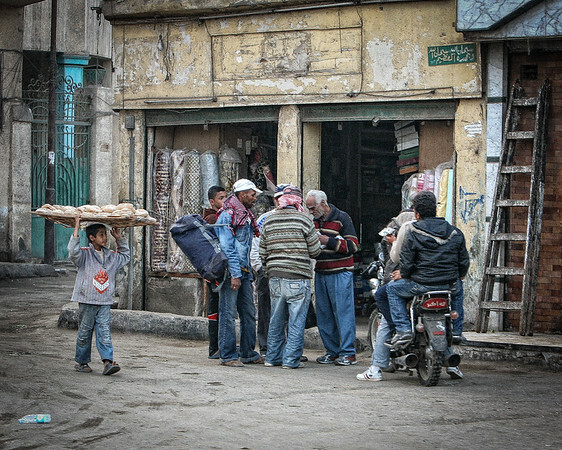 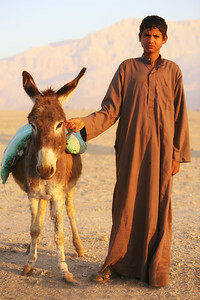 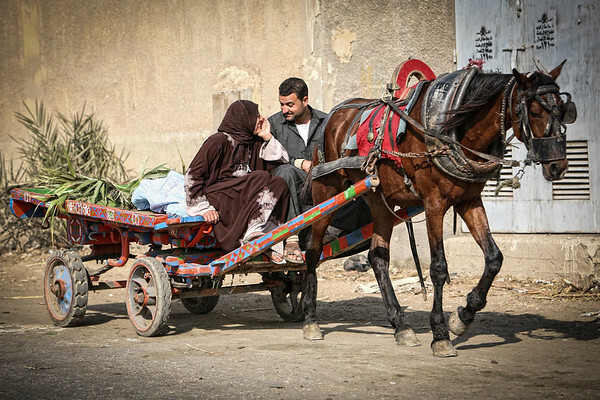 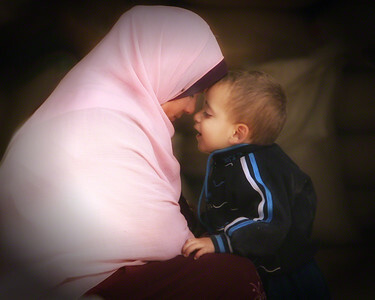 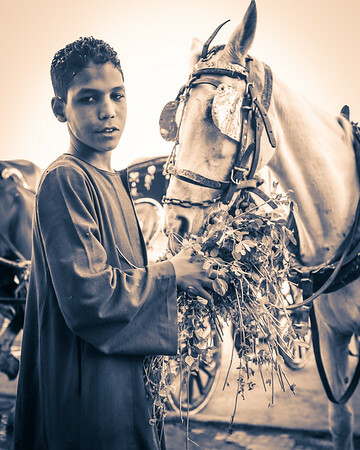 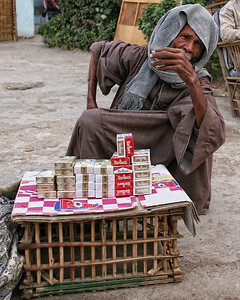 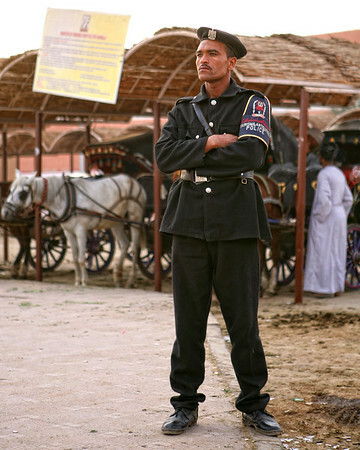 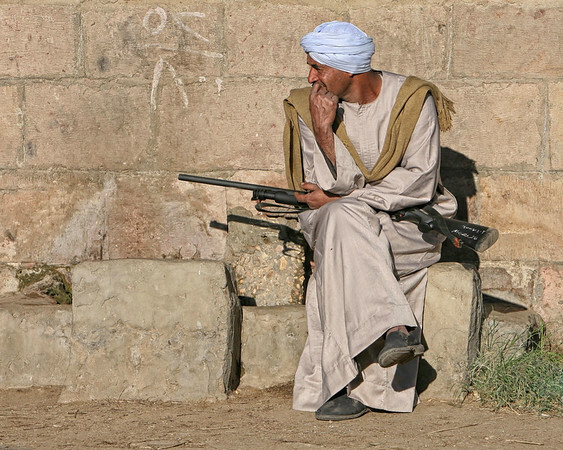 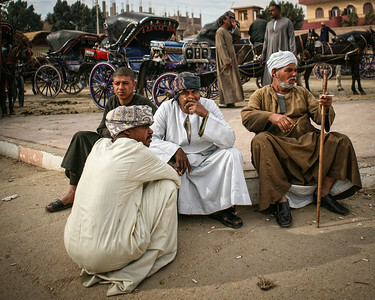 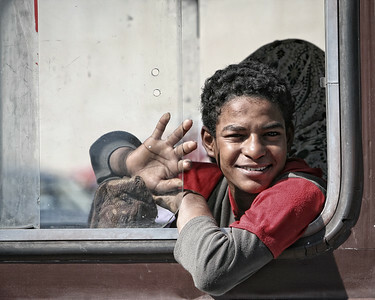 A passing greeting in Qena, Egypt. 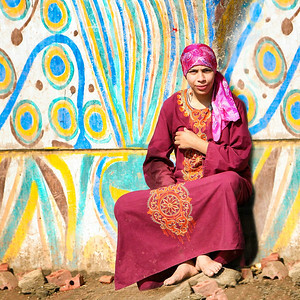 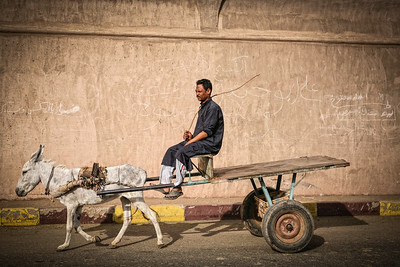 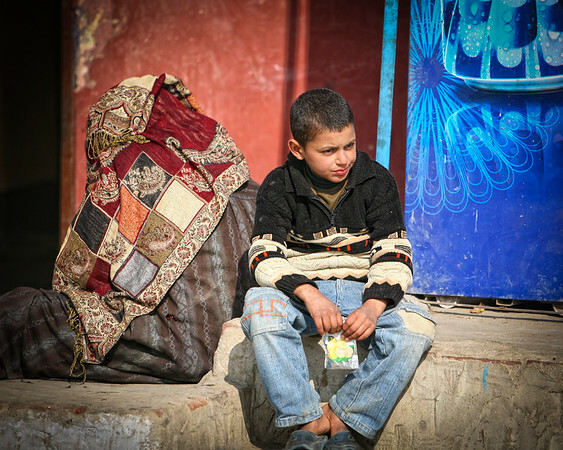 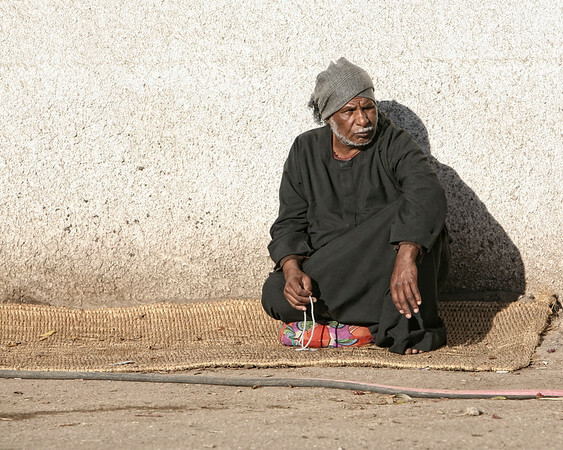 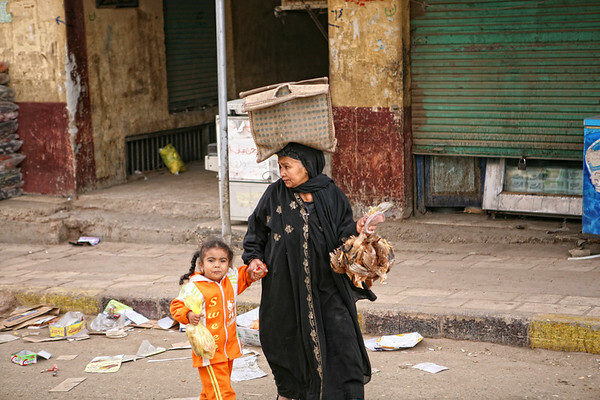 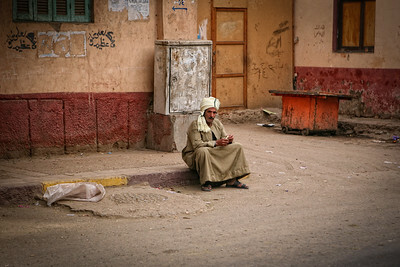 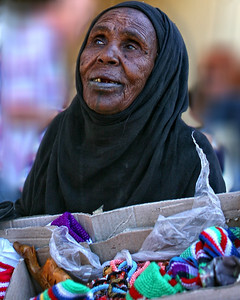 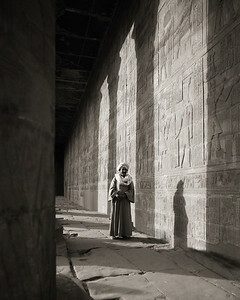 On the streets of Edfu, Egypt.